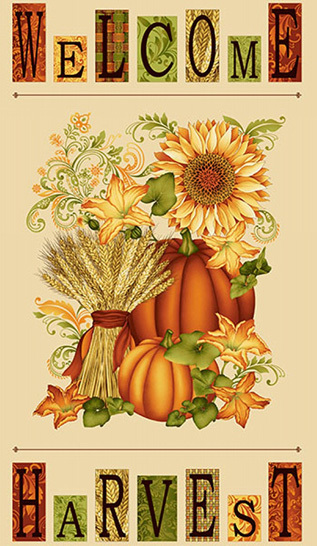 Memorial Day is the unofficial start of summer, but it's not too early to make a quilt or wall hanging for this coming fall using this gorgeous panel and coordinating fabric that arrived last week. So pretty! We participated in this program two years ago, and it was very successful. So happy that BERNINA has brought Give & Get Back back. The last time we donated several used machines to Renew here in Montezuma County. For this promotion, all donated machines will go to Sew Much Hope, a Utah-based organization that refurbishes machines and gets them into the hands of women here and the U.S. and around the world who use them to support themselves and their families. 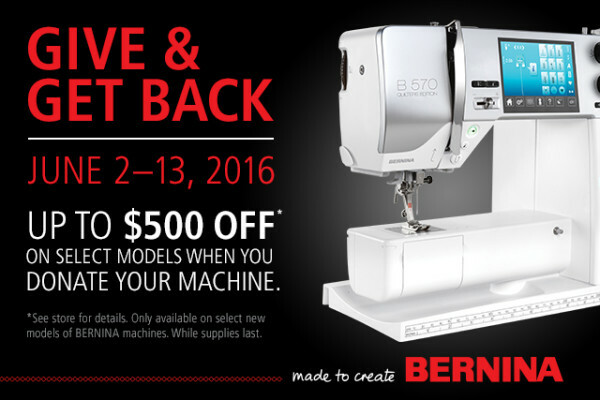 So, from June 2 - 13, bring in any machine in any condition (even one that's not working) and save up to $500 on a new BERNINA. 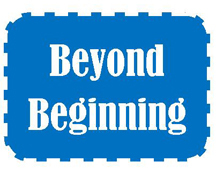 Also, during this same time period, save 25% on ONE BERNINA accessory priced up to $500. If you've had your eye on one of the more expensive accessories (e.g., embroidery hoop, walking foot, binding tool), now's the time to act and save. And there is more. We're offering 60-month zero percent financing on purchases of $3,000 or more (on approved credit, of course). Don't miss this event! Back by request . . . Ila Starks will teach her popular wrapped basket class on June 11. Makes fabric baskets in a variety of sizes and shapes using clothesline and strips of fabric. Sign up today. This class always fills quickly. Karen just returned from International Quilt Market in Salt Lake City and brought back new patterns, notions, and ideas. Please join us on Thursday, June 9 at 6 p.m. for our annual After Market Review. There will be a slide show, “thumbs up/thumbs down,” door prizes, and light refreshments. This event is free but registration is required. Call us at 970-565-7541 to put your name on the guest list. 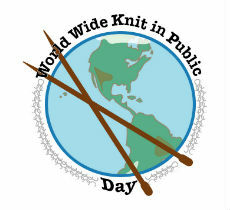 Yarn Lovers - Save the Date! On Saturday, June 18, we have a full day of fun and learning planned. Guest teacher Shanna Stordahl will teach three classes (see below), one of which is FREE. 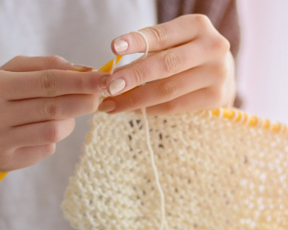 Back in March, we asked newsletter readers to submit suggestions for a name for our yarn addition. We received lots of very creative entries. At the end of the day, though, we decided - at least for now - to simply be "Cortez Quilt Company and Yarn Shop." 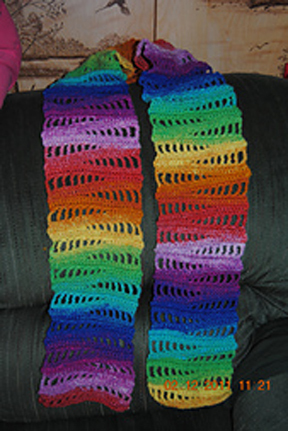 We are awarding the $25 gift certificate to the very first person who responded to the contest and, interestingly, she kept her suggestion - Cortez Yarn Company - pretty simple and quite close to what we ended up with. The winner is Kate N. You can come by to pick up your gift certificate anytime. Thanks to everyone who played.